Most anticipated theatrical event of 2017? Perhaps. Certainly for us at least. 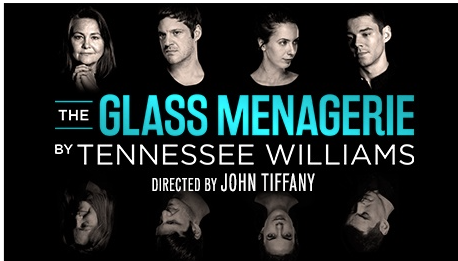 Marianne Elliott (War Horse, Curious Incident of the Dog In The Night-Time) directs a stellar cast including Nathan Lane (The Producers, The Birdcage), Andrew Garfield, Denise Gough, James McArdle and Russell Tovey in this two-part Tony Kushner classic at the National Theatre from 11/4. Tickets onsale for members from 10/1 and the public from 20/1. In other news, UK tickets for 2016’s biggest Broadway hit Hamilton go on sale 30/1 or a fortnight earlier if you subscribe here. Mark Renton returns after 20 years away on 27/1 as do original director Danny Boyle and cast Ewan McGregor, Ewen Bremner, Jonny Lee Miller and Robert Carlyle. Can it be anywhere near as groundbreaking and iconic as the 1996 original? Writers Mark Gatiss and Steven Moffatt discuss this third and final episode in the fourth series ahead of its TV showing at the BFI 12/1. 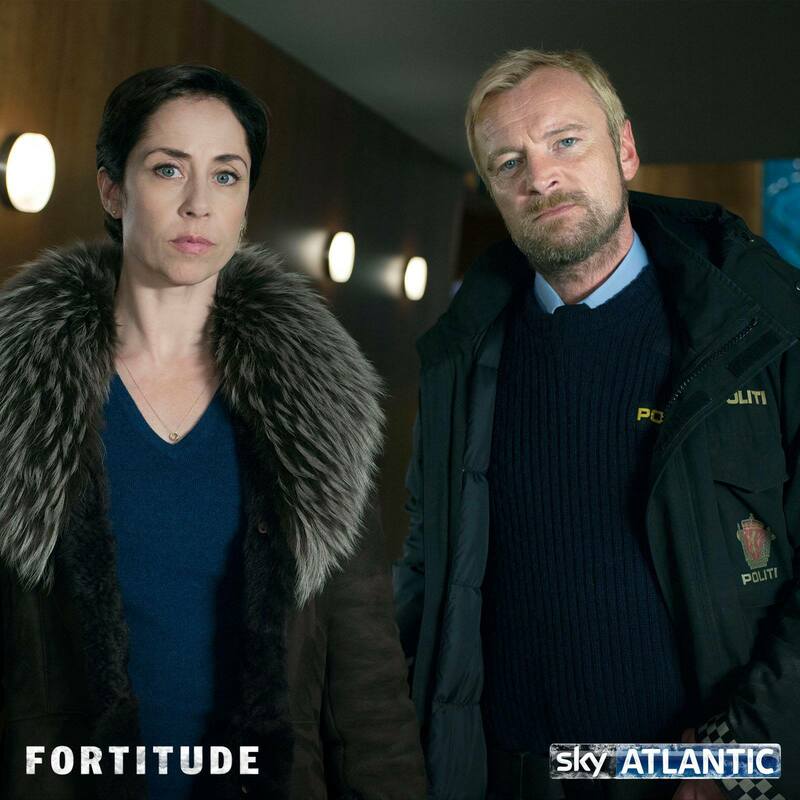 Tickets The series returns to BBC1 at 9pm 1/1. 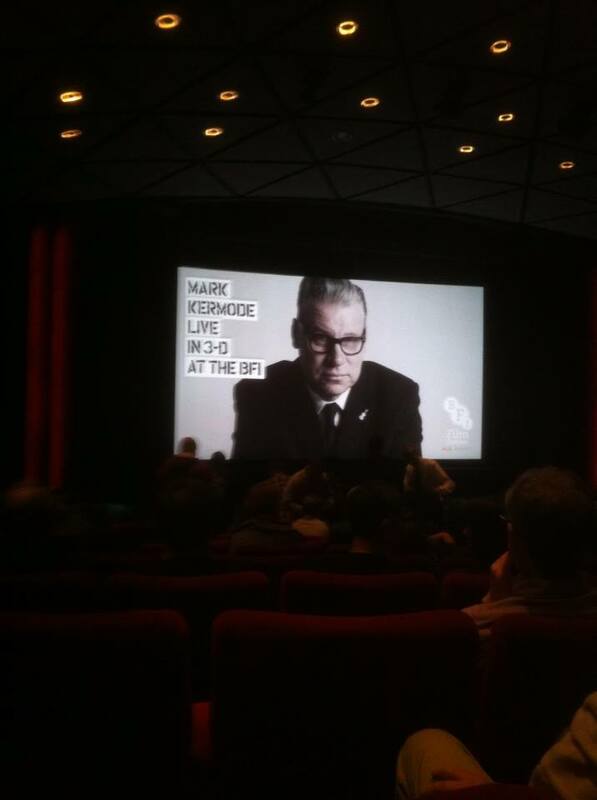 We went to the first five Kermode Q&As at the BFI between January and May 2016 and are delighted they continue to be a monthly fixture. Tickets We’re hoping for pre-Oscar nomination speculation (shortlists revealed the following day) as well as the opportunity to ask questions in advance #MK3D.